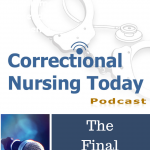 This episode of Correctional Nursing Today was recorded on location in beautiful Fajardo, Puerto Rico at the International Association of Forensic Nurses 20th Annual Scientific Assembly. 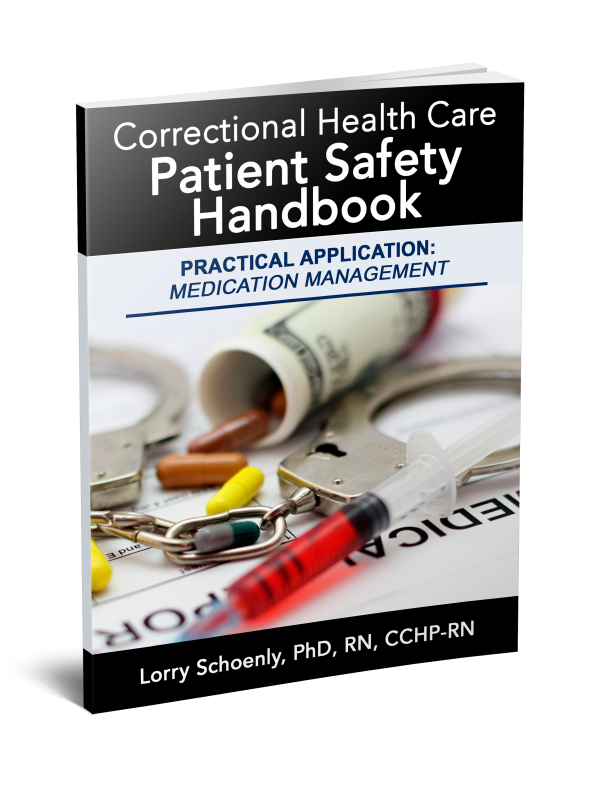 We have just finished up a meeting of the Corrections Taskforce and several taskforce members discuss professional nursing practice in our specialty. Around the microphone are Denise Panosky, Taskforce Chair and members Deborah Shelton and Tanya Munger-Montavon. 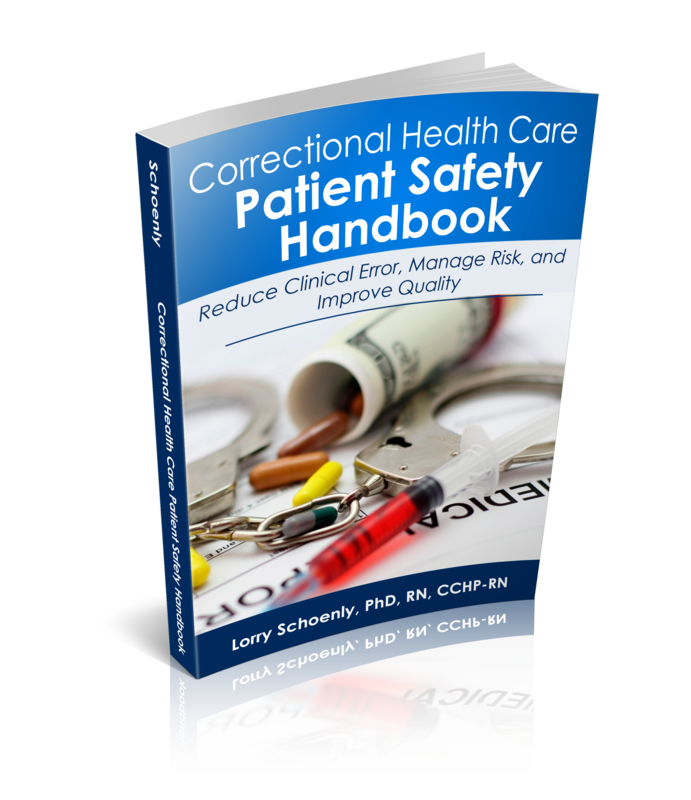 Corrections is one of several special interest groups within IAFN. 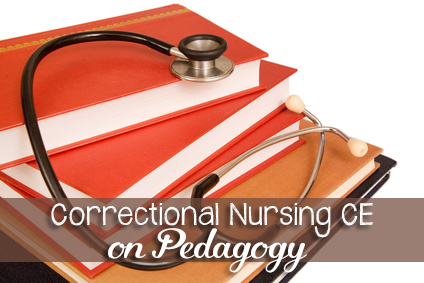 One of the major goals of this group, is to define correctional nursing and differentiate it from forensic nursing. 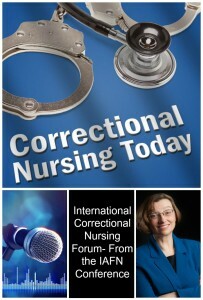 The taskforce was instrumental in creating a special issue of the Journal of Forensic Nursing coming out in early 2013. 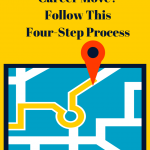 This issue will also provide continuing education and fodder for some interesting blog posts. 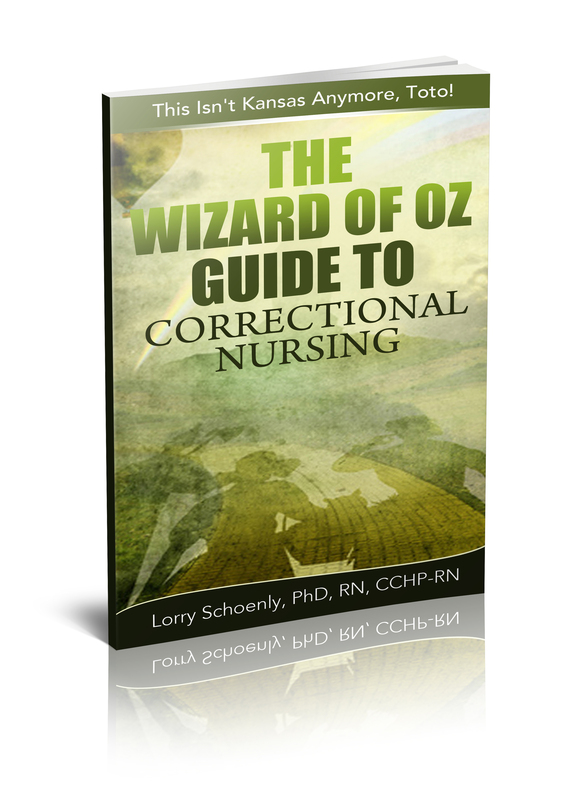 A benefit of involvement in a professional nursing association is keeping contemporary in the specialty. Another benefit is the networking and support provided by others with similar interests and work challenges. Collaboration and prioritizing issues of importance are other benefits suggested by Deborah. 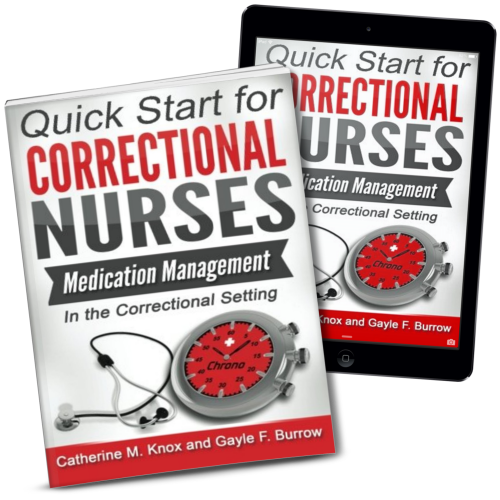 A challenge discussed by the taskforce is how spread out correctional nurses can be. We need a network. 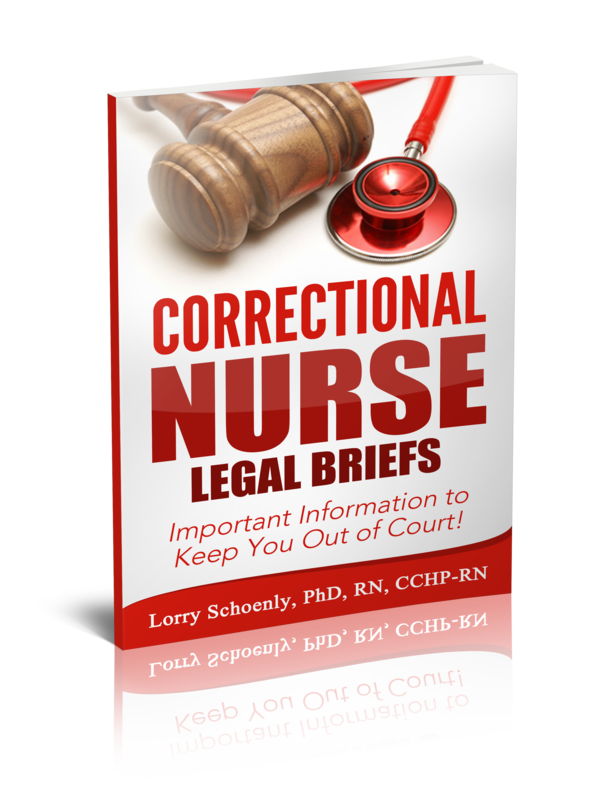 Deborah suggests you let us know if you are interested (email correctionalnurse.net@gmail.com). The free exchange of ideas is also a benefit. These ideas do not always make it into the journals but are beneficial. 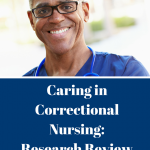 The connection of clinical practice and research is optimal for advancing knowledge. This feeds into the educational process, as well. 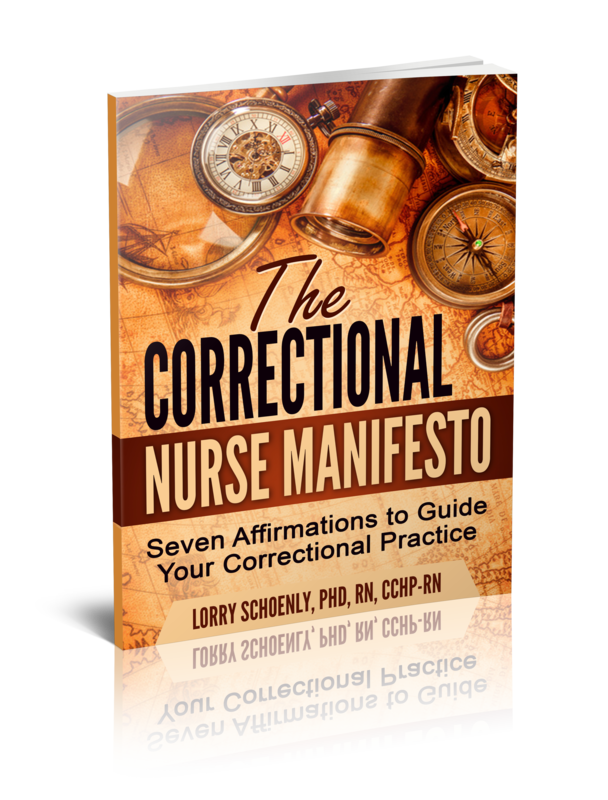 Deborah suggests that the intellectual community created by bringing nurses together brings excitement, compassion and contagiousness to the specialty. 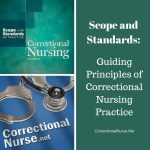 Belonging to a professional nursing association such as IAFN assists with advancing professional nursing practice in the correctional specialty as well. 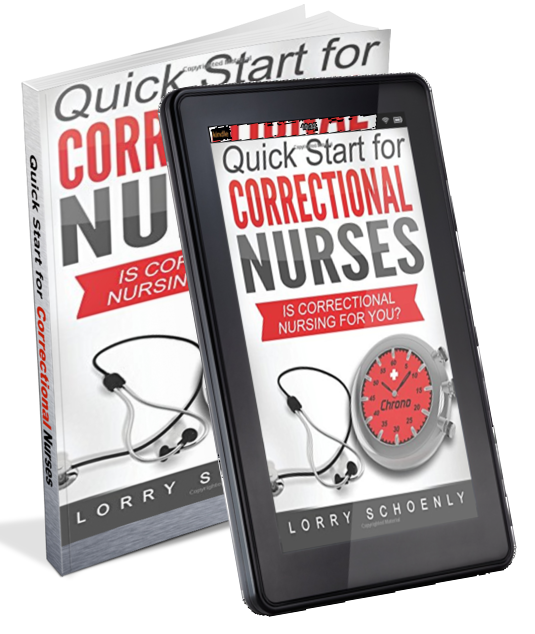 Each individual nurse has an opportunity to change practice and there is strength in numbers. 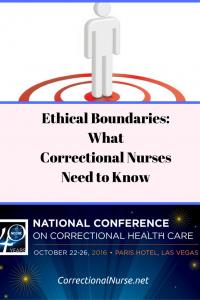 The unique nature of correctional nursing and the complexity of our patient population are also suggested as reasons for professional nursing association involvement. 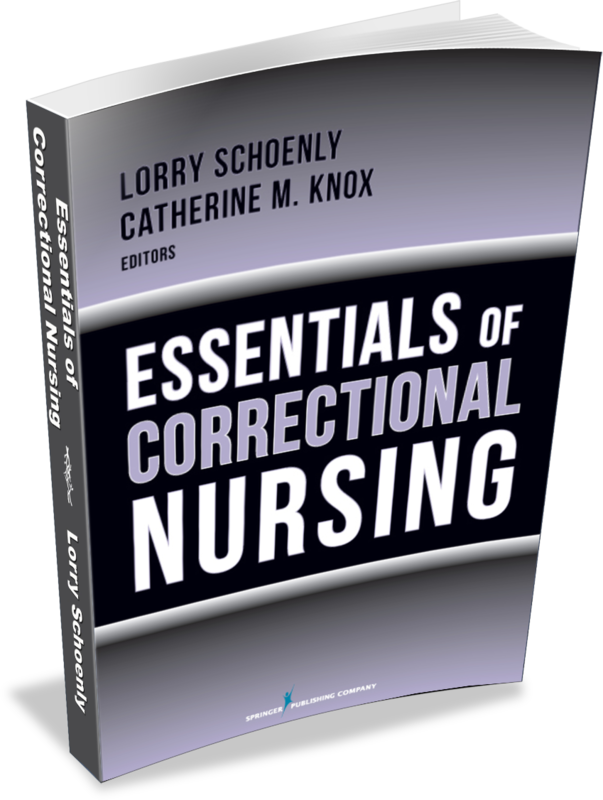 There is so much that needs to be accomplished in correctional nursing…..so many specialties such as chronic care, acute care, mental health, community health and much, much more. We need to work together to make it happen.